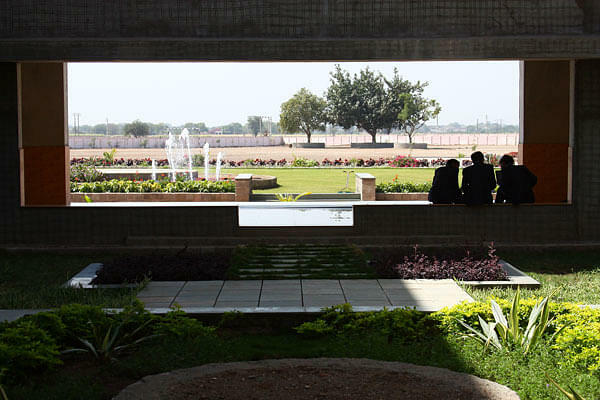 With the vision of spreading versatile engineering education with economical prices in order to groom our society and nation in a better manner, BH Gardi College of Engineering & Technology provides many courses in the same field for growing our nation with a pace towards an educated nation with maximum literacy rate. The college offers B.Tech and M.Tech programs in various engineering disciplines and its specializations. Check: BH Gardi College of Engineering & Technology Fees. At BH Gardi College Rajkot, there is a special placement cell which monitors students’ activities in order to make them ready go for their first job after their respective academic calendar. 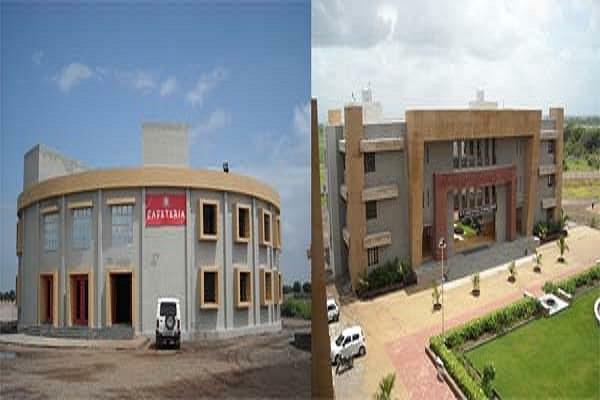 The profiles where students took place over the working years of BH Gardi College Rajkot is such as Graduate Engineer Trainee, Design Engineer, Quality Control Engineer, Production Engineer, Business Development Executive, Shop Floor Engineer and many more. For more info in this genre, please click BH Gardi College of Engineering & Technology Placements. A special Scholarship program called ‘UDAAN (helps career to fly)’ for deserving candidates provides up to 100% fee waiver under different criteria. College management is very excellent. Our college management is best. College management is somewhat helpful when it comes to problems like drinking water, and some sporting facilities. College of education is good bus some rules is bad idea. No entrance exam is needed to get admission in this college. Thats why i choose this college. 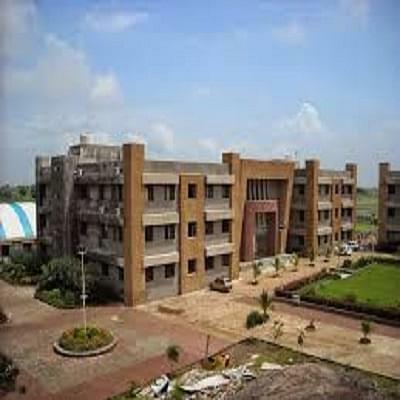 GUJCET 45/120I got admission through ACPC-Gujarat by pass out 12 Science and then crack the GUJCET and bases of that I have got admission in this college.